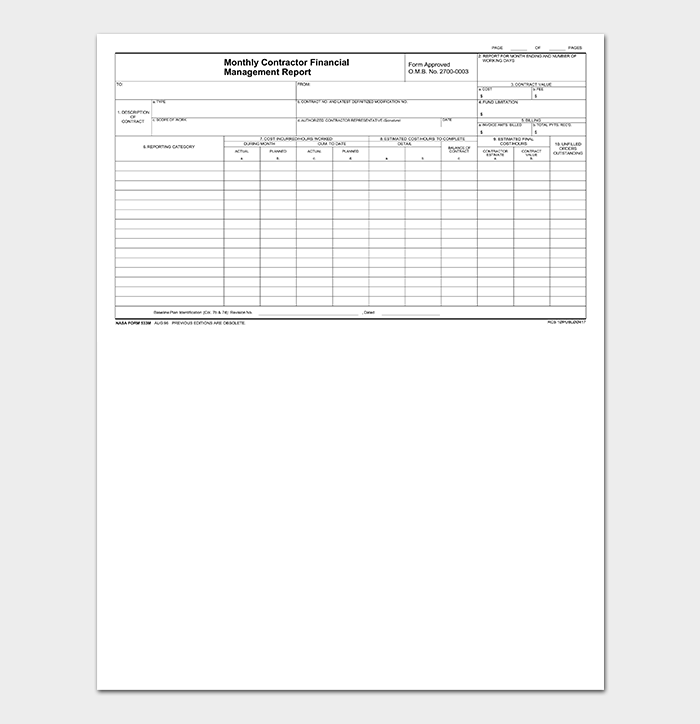 Organizations and businesses require data to measure how effective they are in meeting their desired monthly objectives. 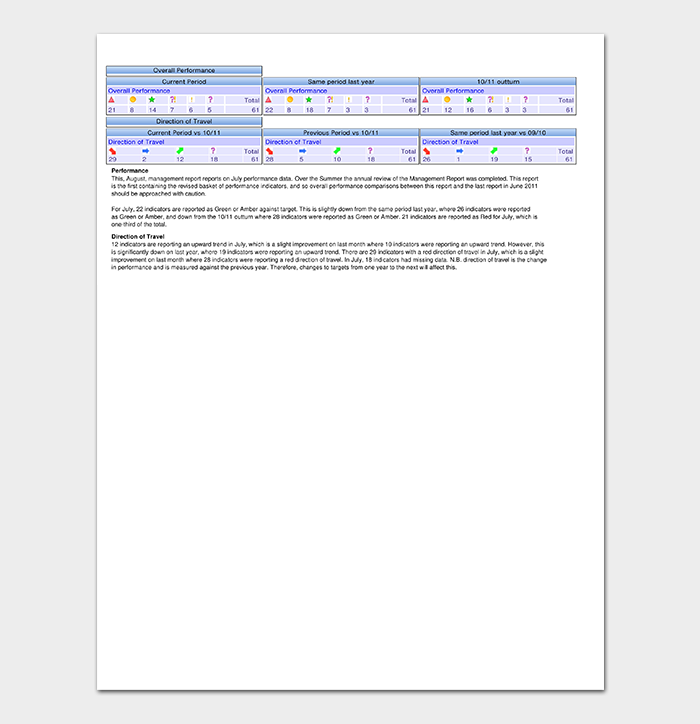 Persons in supervisory roles in these organizations are tasked with the responsibility of compiling monthly reports that highlight the different key performance indicators and how far the organization and individual staff are at achieving the set goals. 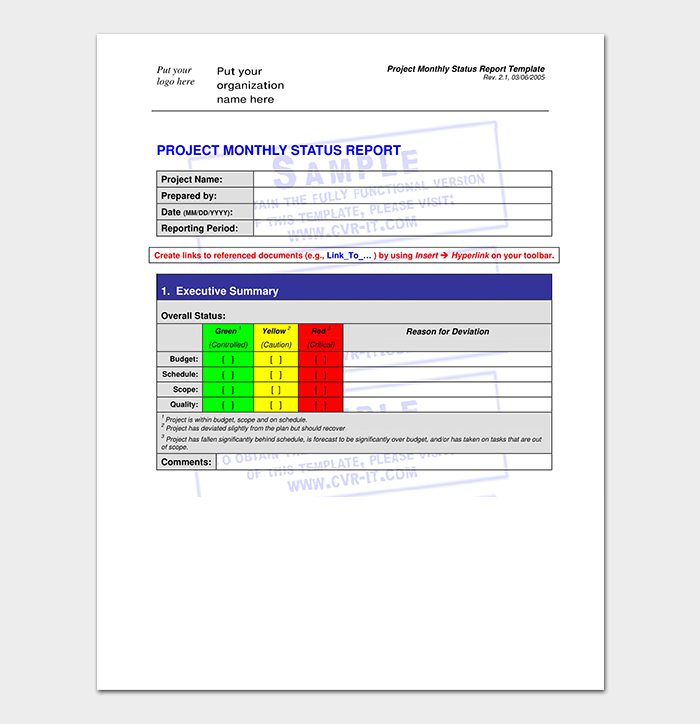 The use of management reports easily identifies areas that require improvement. 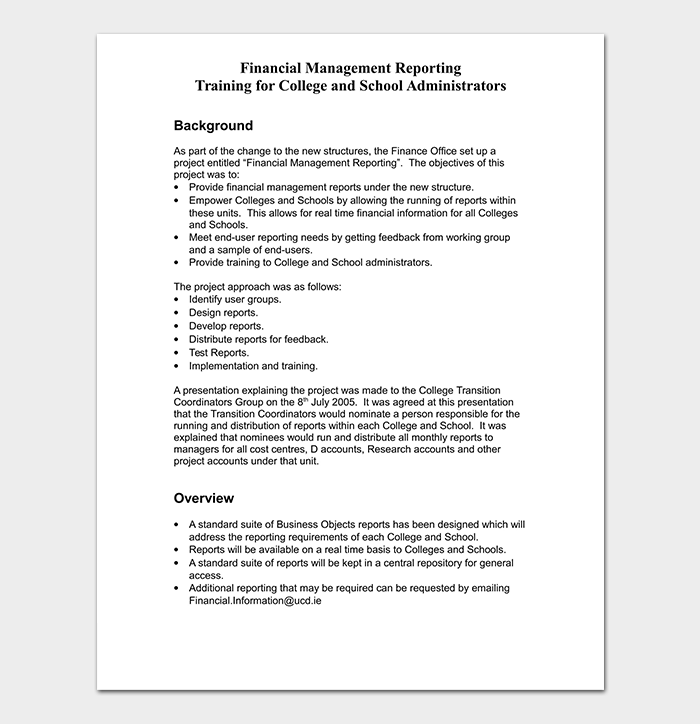 The task of preparing these reports can be challenging. 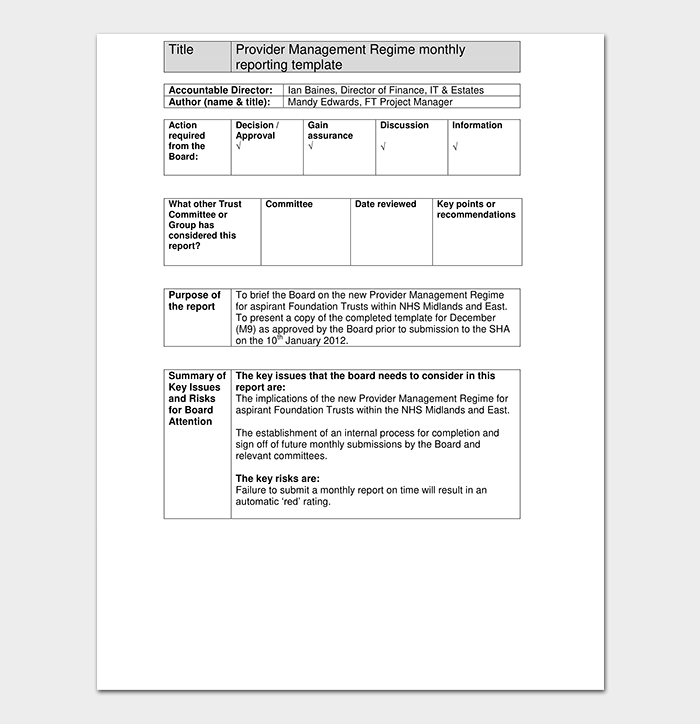 A monthly management template will come in handy to save the situation. 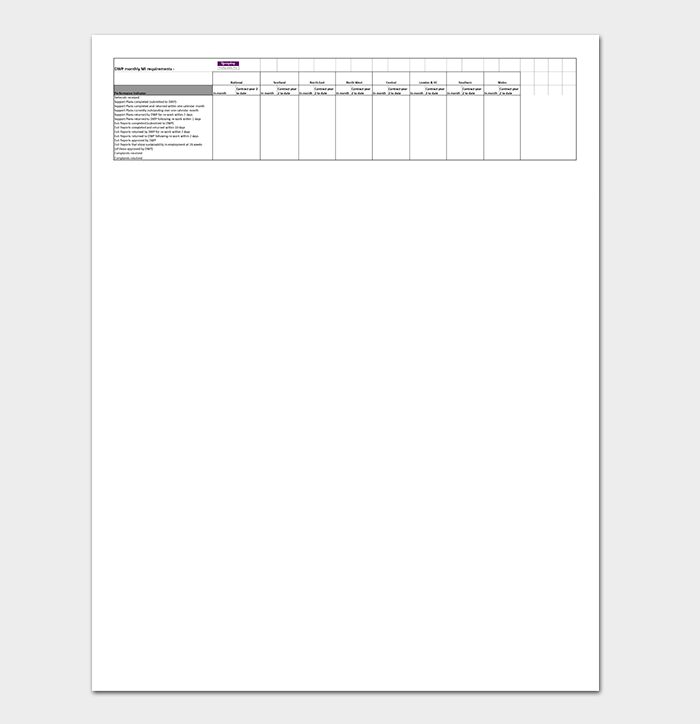 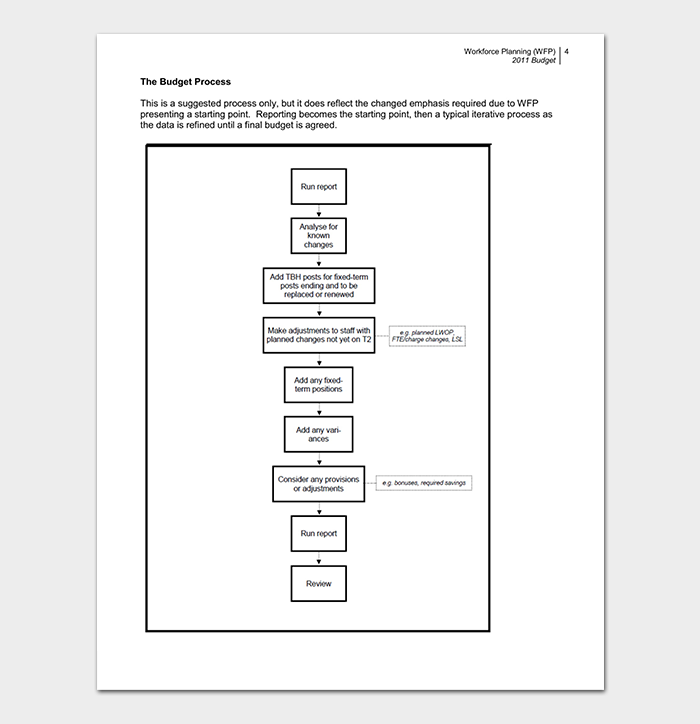 This is a template that captures the necessary parameters that can be used to measure progress in an organization. 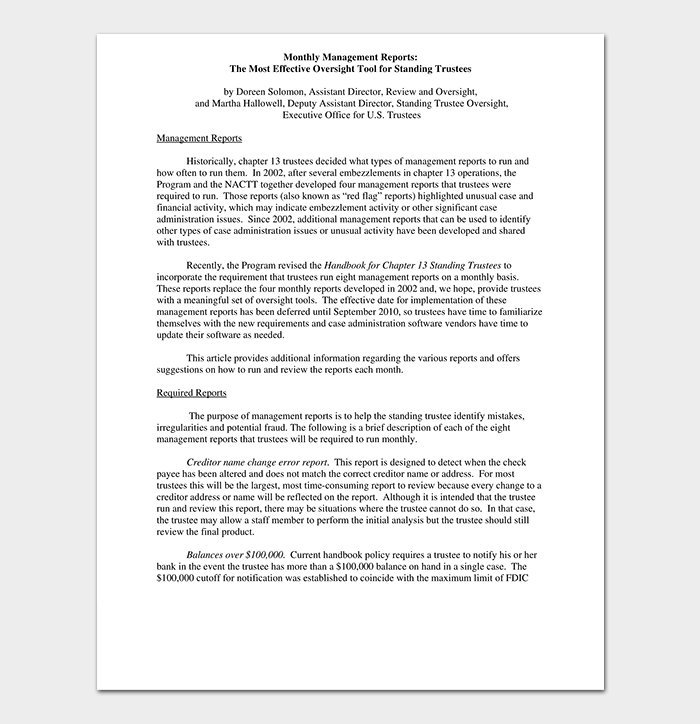 It is vital too, for designing management reports for monthly review meetings. 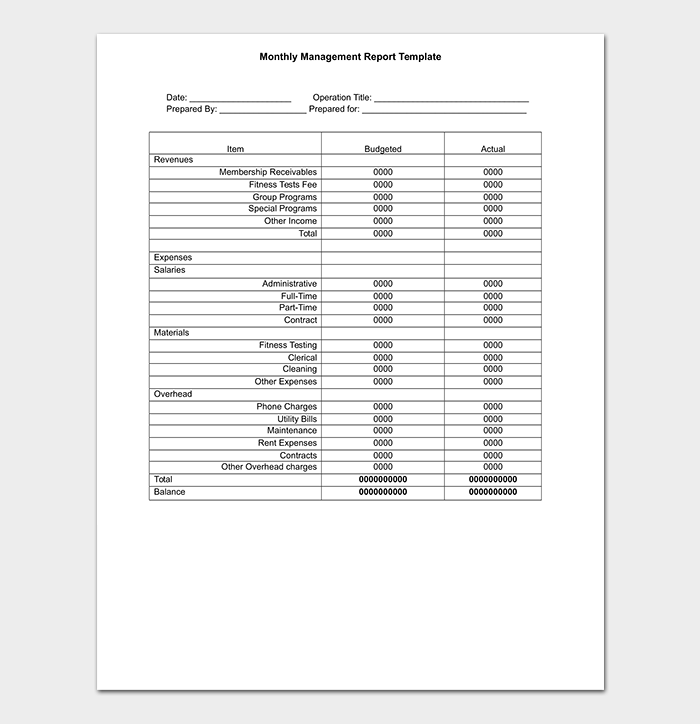 It makes the work of creating the reports easy and effective. 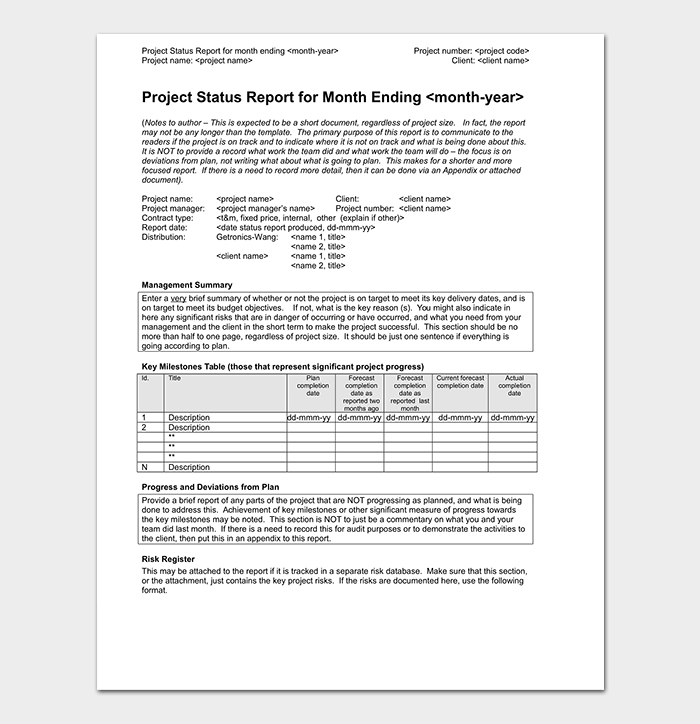 It is a monthly management report in Excel format. 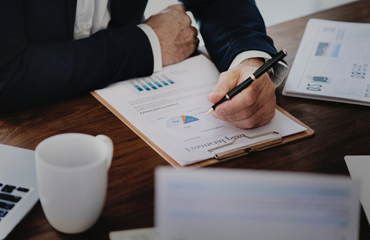 It has the necessary metrics that will assist an organization to keep track of its performance as well as of its employees. 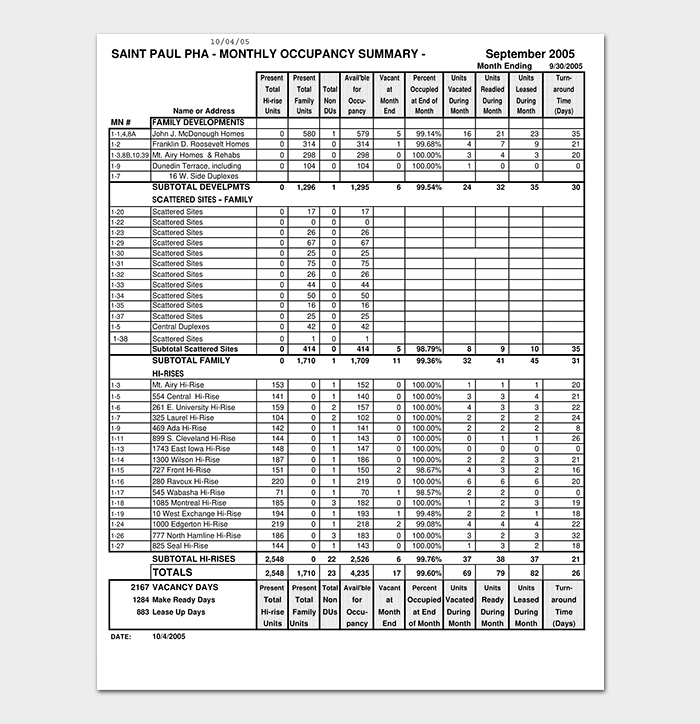 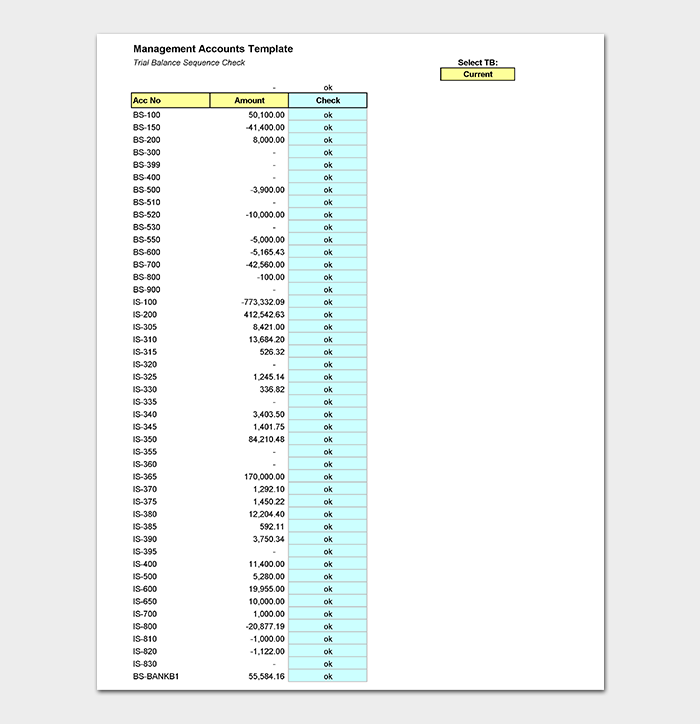 Making tabulations in an Excel report is easy. 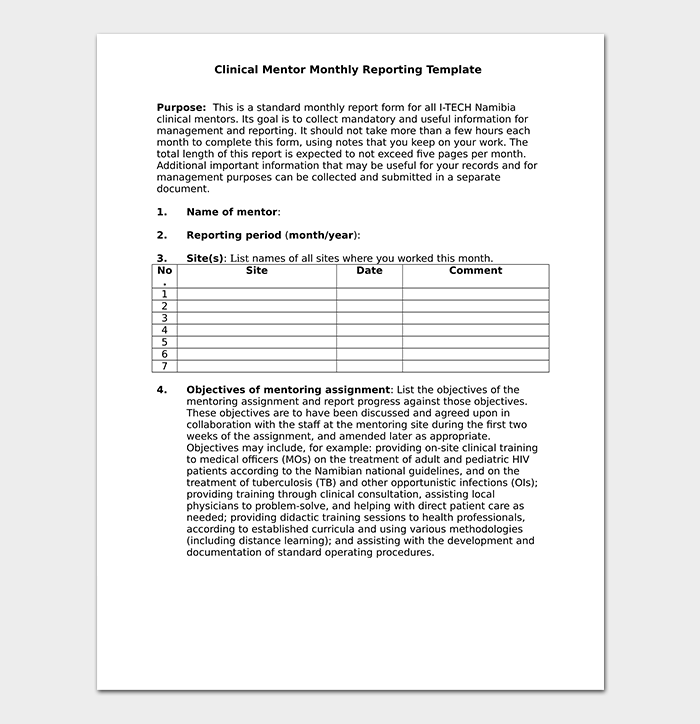 This is a report that those in supervisory roles in organizations must prepare and submit it to their superiors as a measurement tool of how the organization is at in achieving its monthly goals. 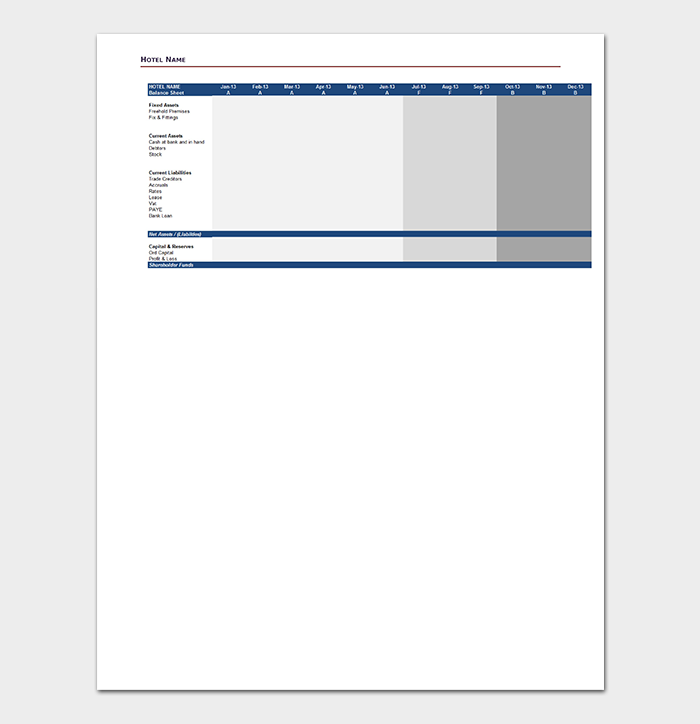 The report covers different areas of growth and identifies goals that need to be filled for the success of the organization/ business. 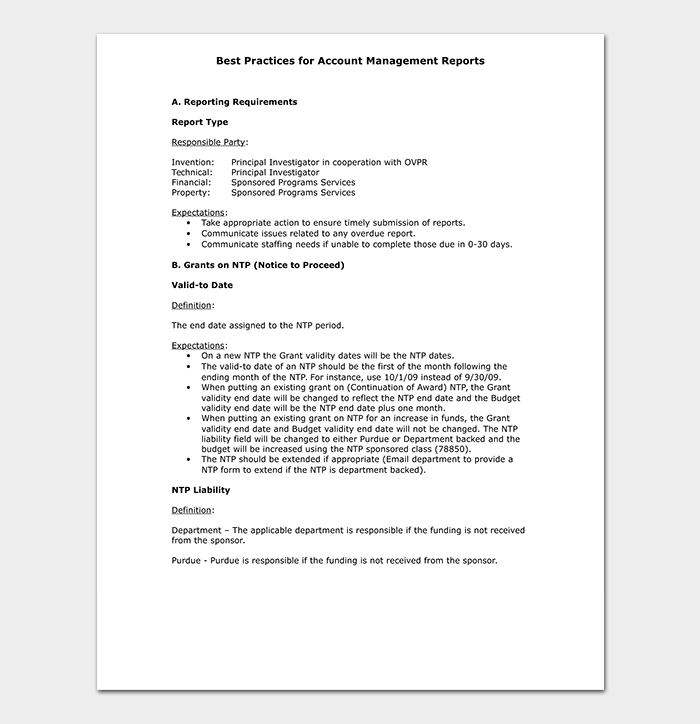 Managers and other individuals in supervisory roles in organizations are required to prepare monthly reports. 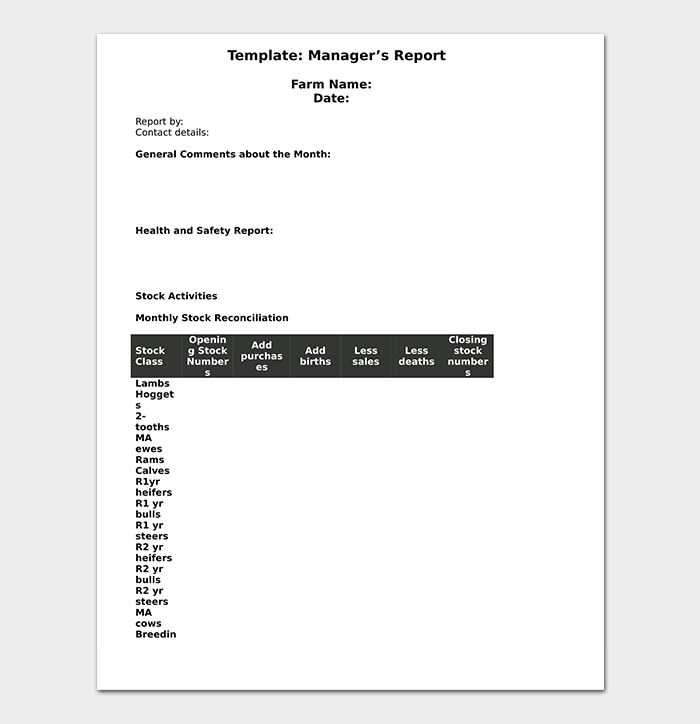 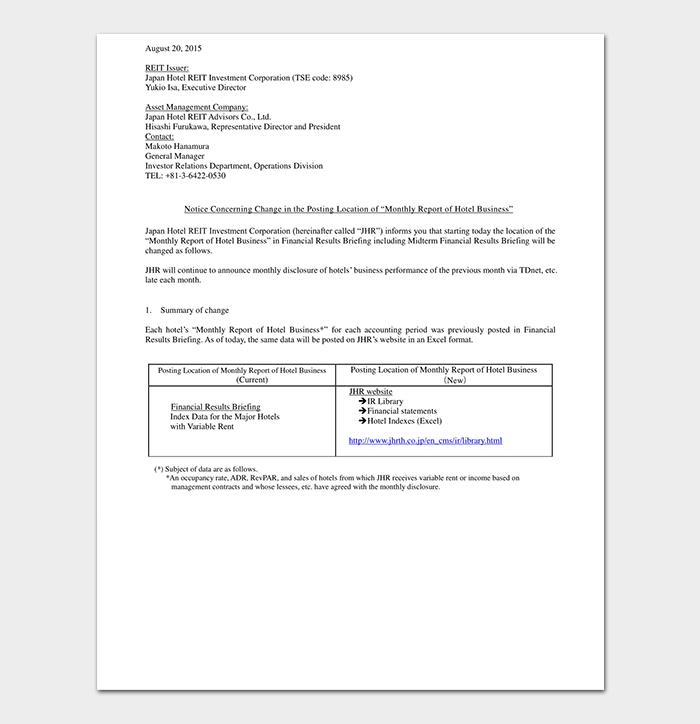 Though this work can be tasking, monthly management report templates are the surest way of making this work fast and efficient.